There is sisters and brothers! The first music video of the beat documentary: Soul-Jazz, Jazz-Funk (1967-1974) Vol I – The Oral Programmatic Lesson of the Black Panthers by Themselves. of the BPP members with 90’s hip hop instrumental tracks. It’s a educative propose for the people to listen dope beats and learning about profounds evenements of our history. If you want to hired and buy the beats of Bosco D’Amore, please, contact him at: boscodamorebeats@gmail.com. Pour tous qui aime bien la musique brésilienne, ce vendredi (1 decembre), Caio Bosco va jouer un concert au The Flaneur. Dans le repertoir, chansons des ses 5 disques et versions de chansons antologiques du Brésil. Para quem gosta de música brasileira contemporânea, amanhã (sexta, 1 de Dezembro), Caio Bosco irá fazer um show no Le Flaneur. No repertório músicas dos 5 álbuns que o cantor / compositor lançou ao longo de sua carreira e versões de músicas antológicas do Brasil. The first Beat Tape of Bosco D’Amore, the alter-ego of the brazilian singer / songwriter Caio Bosco. It was all constructed with samples of 70’s Dub Reggae and with a french version of the Manifeste du Parti communiste, the essential book of Karl Marx and Friedrich Engels about the communism. 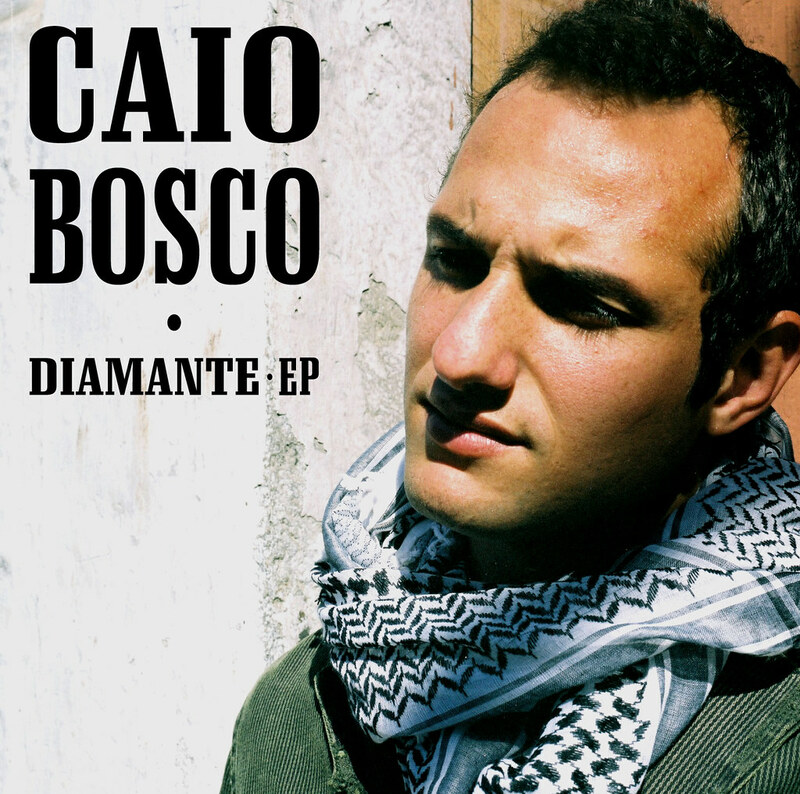 Bosco D’Amore it’s a form to express the Caio Bosco’s skills as a musical producer. Mixed and mastered by Emerson Tripah at Satori Studio.